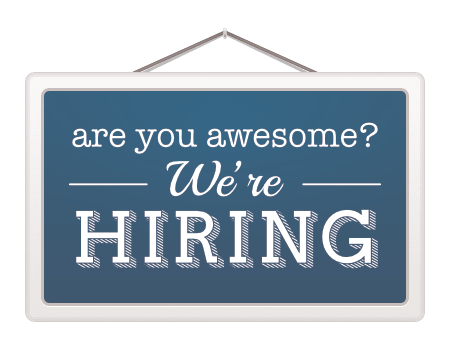 If you’re passionate in education, love to be surrounded by children as well as local communities, adventurous, and want to make your life meaningful by doing something that’s matter, then these jobs might fit for you! 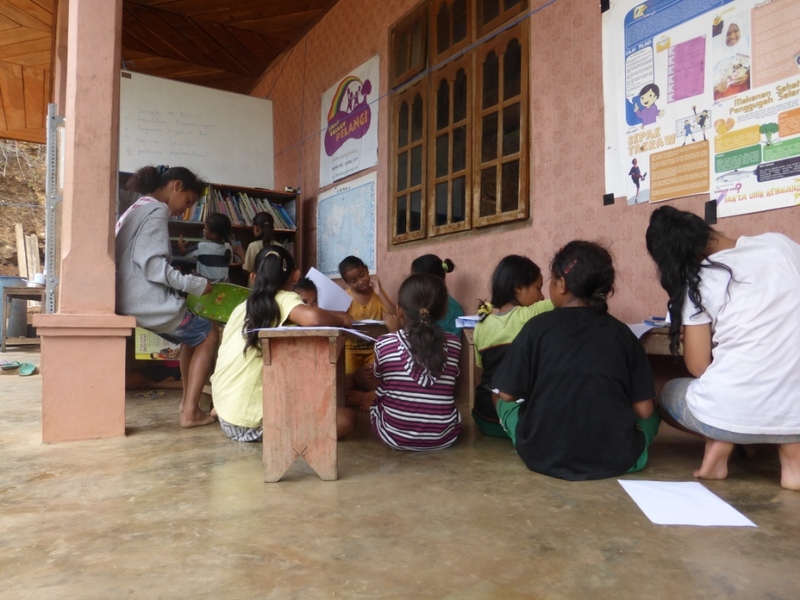 The project manager is responsible for leading the team to develop new children’s libraries in Eastern Indonesia, coordinating and managing all aspects of the project’s implementation according to the established time schedule. • Overall management: Lead library establishment projects, manage the team, establish and maintain relationships with existing and potential partners & donors. • Monitoring & reporting: work closely with Project Coordinators to monitor the implementation of each project, develop reports to be submitted to TBP Executive Director and donors on a timely manner. Minimum Bachelor Degree in any discipline is eligible to apply. Degree in education or library studies is an advantage. Minimum 4 years of working experience in planning and/or management. • Is based in Jakarta and willing to travel regularly to remote areas in Eastern Indonesia. • Is trustworthy and fun to work with. 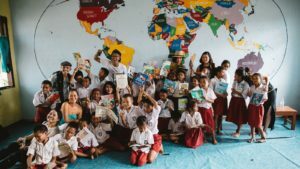 • Is willing to constantly traveling to different parts of Eastern Indonesia to build new children’s libraries as well as conduct Support & Monitoring programs for the existing libraries. 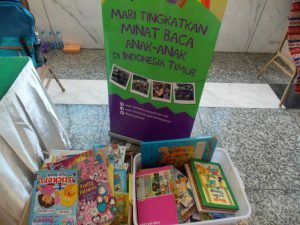 • Is willing to constantly travel to different parts of Eastern Indonesia to build new children’s libraries as well as conduct Support & Monitoring programs for the existing libraries. Please send your CV and intro letter to nila@tamanbacaanpelangi.com, cc to nilatanzil@hotmail.com, and mention the position you’re applying in the subject. Do share with us why you are the perfect fit for the job. Deadline: December 20th, 2017. Di Jakarta. 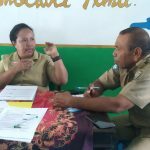 Tapi akan punya jadwal untuk visit ke Indonesia Timur.